Performance marketing agency DAC are delighted to invite you to their bespoke ‘Marketing Clinic’. Topics for discussion include: Voice Search, Local, Display, SEO, Paid Media and Analytics. 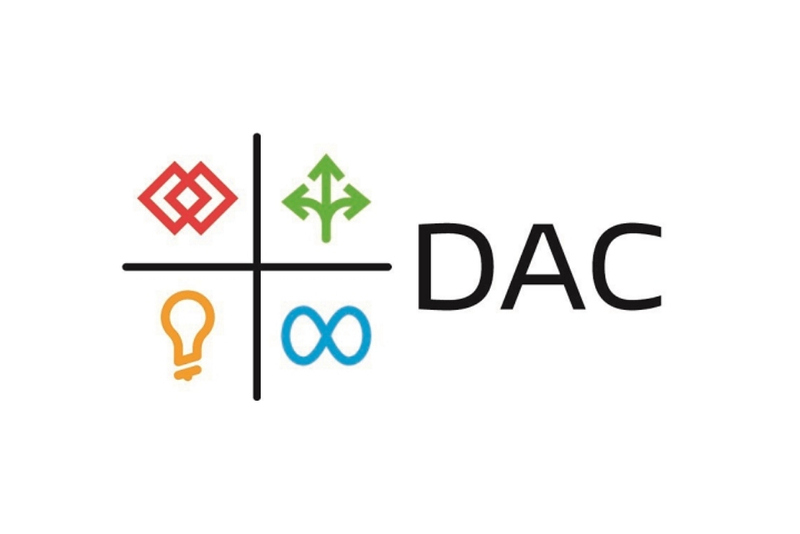 DAC provides guidance and expertise to offline and online partners, both locally as well as globally. As well as round tables, Q&A sessions, masterclasses and networking opportunities. This event offers an excellent opportunity to network with marketing industry experts in comfortable surroundings. Have your questions and queries answered, share helpful hints and tips, and help ensure that your marketing efforts deliver their maximum potential. If you have any questions at all or any specific subjects you would like raised at the clinic, please email them to hraeper@dacgroup.com.